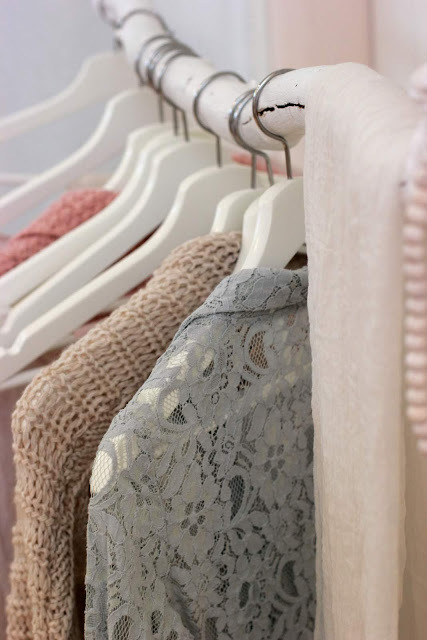 As someone who is always cold, I need cardigans... especially as we move into the spring and summer months when the A/C will be on full-blast in my office. Lightweight cardigans help prevent me from shivering at my desk... and they often help bring my outfit to the next level. Cleaning out my closet made me realize the sorry state of my cardigans. Most of them don't fit the way they're supposed to anymore. They're either stretched out due to over-wear and pregnancy or too tight because someone put them in the dryer one too many times... Either way, I've decided it's time to revamp my cardigan collection. Here are a bunch of options I'm considering from three of my go-to stores. These sweaters are available in regular and petite sizes. Do you guys love cardigans as much as I do? Let me know in the comments where you shop for yours! * Prices are current as of April 16, 2019.